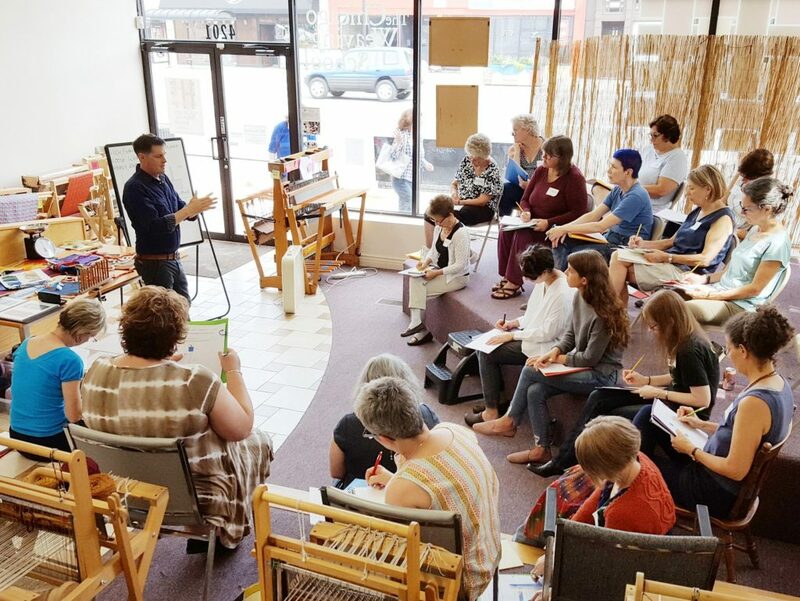 The Chicago Weaving School provides expert instruction in the art of handweaving. 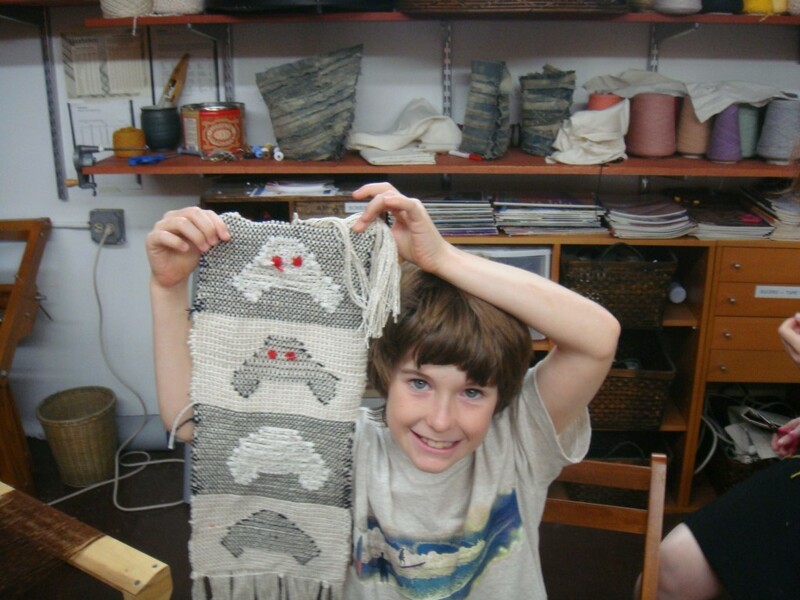 Ongoing classes offered throughout the week give a creative home to beginning-through-advanced weavers. It is owner Natalie Boyett’s mission to create an inspiring, inclusive, and encouraging space for all who enter. Explore color, texture, structure and pattern through the medium of handwoven cloth and basketry.